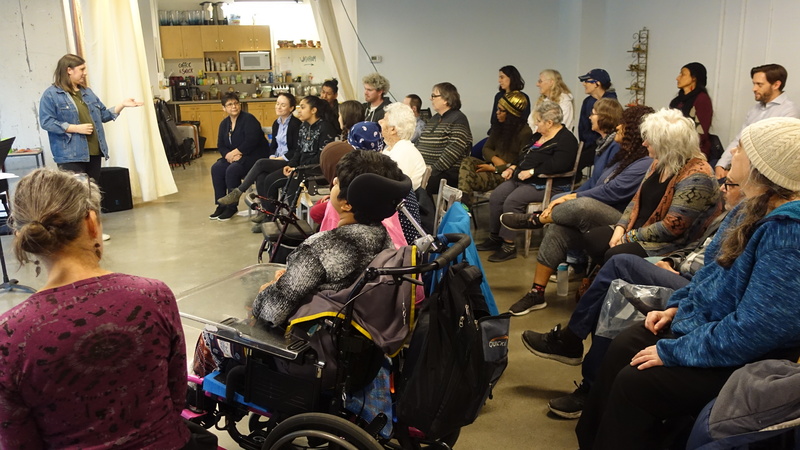 Jumblies will once more be awarding Platform A Toronto Arts Council micro-grants of up to $1,000 for projects taking place between January and April 2017.
involving participants from this partnership in developing, creating and presenting the art work. 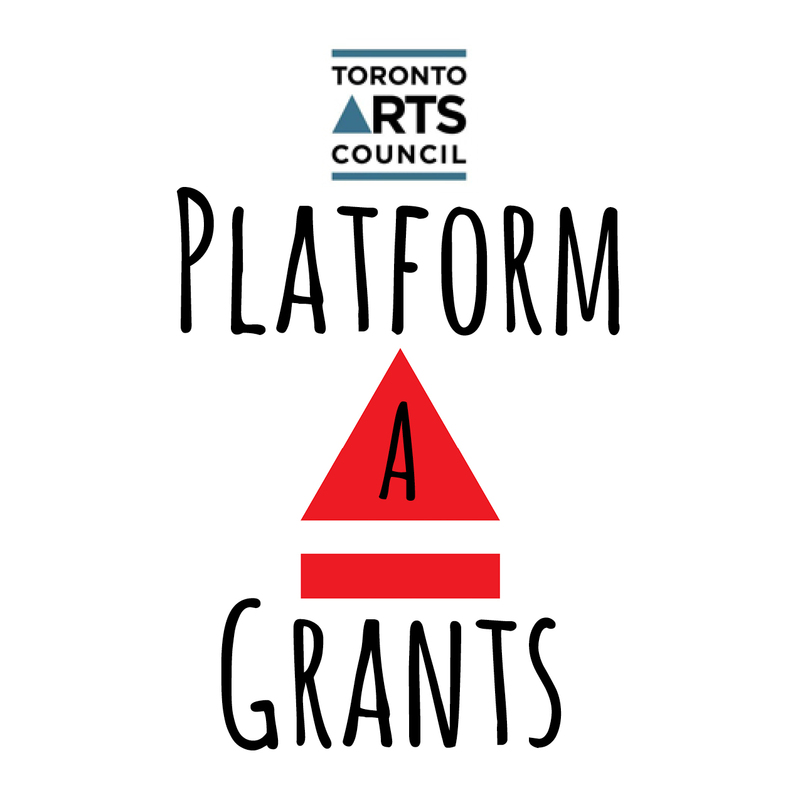 Platform A grants allow artists to test ideas and develop projects; develop skills, approaches and understanding; and increase their capacity to acquire subsequent funding to deliver viable and exciting arts activities and projects. 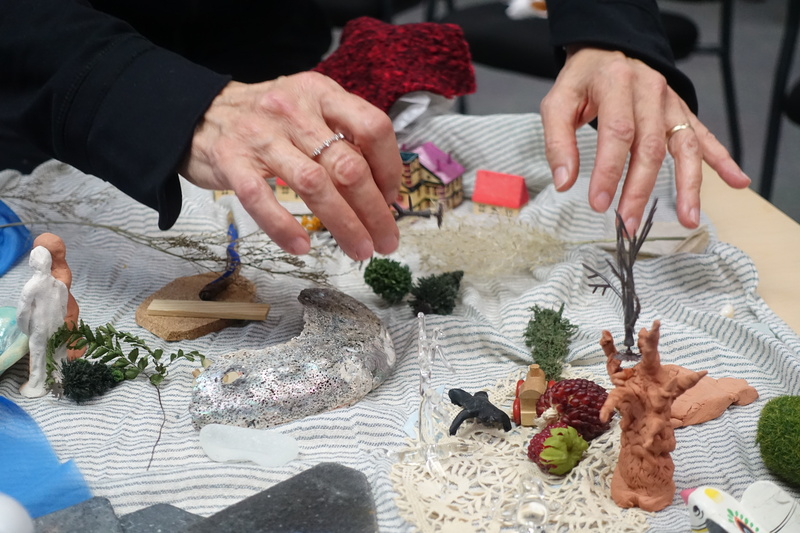 The emphasis is on depth of learning; quality of art and social engagement; and evaluation and documentation – rather than on a final product. It is often preferable to present an achievable first stage of an idea rather than the whole thing. In some cases, a second Platform A grant may be awarded (by the same or one of the other partner organizations). Please ask if relevant. to attend (free of charge) Jumblies’ Atfare Essentials, a 6-day intensive orientation workshop (this year schedule for December 10-16, 2016). Each grantee will be assigned a Jumblies-affiliated mentor, for planning, ongoing guidance, final reflections and reporting. Work supported by Platform A Micro-grants and final reports must be completed by April 30, 2017. Grantees and their work will be showcased at the annual A-Show in June 2017. Contact Jumblies (info@jumbliestheatre.org) to outline your proposal, make sure it’s eligible, and gain some feedback and advice. 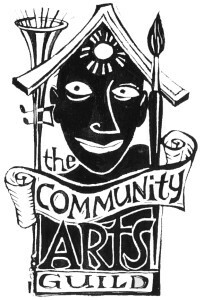 Brief letter/message of confirmation from community partner if not Jumblies. We accept written proposals in other languages (and can have them translated). You can also request an alternate interview application with a Jumblies-affiliated staff member. For this option or for other information or help in applying, please fee free to contact us at info@jumbliestheatre.org or 416.203.8428.